By now, most businesses might be well aware of the fact that ‘First impression matters a lot’. Especially for business websites, URL plays an important part. It’s because the URL forms the building block of any efficient site. A URL is a defined address which points to the location of a file on a server and reclaims it. it has been seen that in order to avoid server problems and redirects, the selected URL shouldn’t be changed. Hence, it would be better if a business chooses a properly structured URL from the beginning. Getting the URL structure right is essential not only for Google but also for the customers. It’s because it would direct users to the desired destination. When one is looking out for proper information about structuring the URL in a proper manner, one would get loads of information. To be candid, it is a multi-dimensional concept and comes with a lot of working segments. While the proper URL structure isn’t all about the legends of SEO efforts, still it serves a notable way of getting an edge over the competitors in search engine rankings. One shouldn’t focus on only one component of SEO, i.e. the URL structure; one should focus on other factors also. When considering URL structuring, one should remain aware of many things. For instance, one should remain close to the root directory. Or, one should try to avoid excessive stop words. There are many more things that need to be considered. If you want to get proper help in your SEO journey, you need to follow the rest of the blog. What Does Correct Structuring Mean? ‘Correctly’ means SEO-friendly URL structure which has been optimized for the search engines, in order to promote Page Rank and also for enhancing the experience of users. At the end of the day, without providing great user–experience and unique content that might engage the reader and promote sharing, it makes it difficult to organically rank the site on search engines. 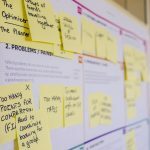 How to Structure a Site Correctly? Search engines must be considered as stable, consistent, and responsible individuals. Search engines look for readability, cohesion, and flexibility. URL’s should be classified into two parts: Static and Dynamic. Static URLs remain same as long as no changes are made in the HTML; whereas Dynamic URLs change and include parameters. If the URL structure remains consistent, it helps in the ranking. Hence, it would be better for businesses to opt for static URLs which are human readable. Also, the length of the URL must be kept in mind. It would be better if one uses shorter URLs as it would help the site to rank high on the first page of Google. After all, short URLs provide a great user experience, instill a sense of trust in the web browser, and sharing gets optimized. 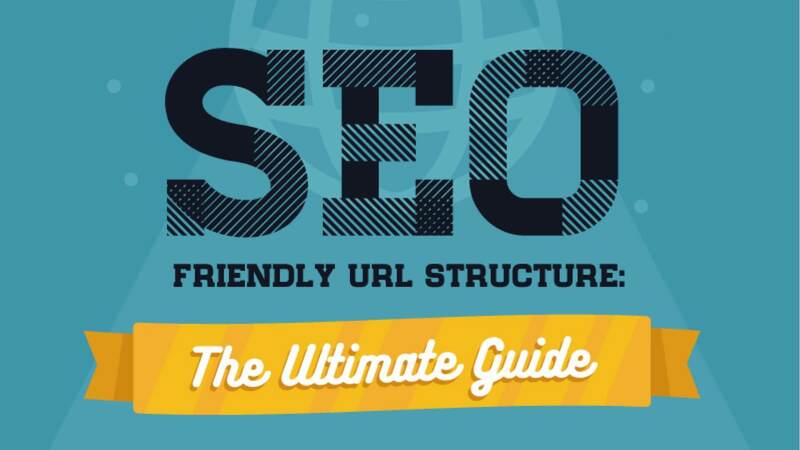 It is crucial to keep the URL structure organized, as it is the most widely accepted format. Experimentation is a strict ‘No’. In case, one wants to draw attention to the site, sit should be done with the content and not with the URL structure. When the question of basic URL structuring comes, directories, categories, and sub-folders are better to use. After all, sub-domains split authority and search engine classified sub domains as separate entities, which is not good for SEO. It can be said that directories, categories, and sub-folders can be very useful for aesthetic reasons. Hence, it is always better to keep a clean and organized structure during the URL formatting. Use of proper keywords is the basic step for ensuring that the URL is structured in a correct manner so that it can help the search engines to optimize it. Once the keyword list is sorted out, one shouldn’t try to go zealous with the keywords in the URL structure. It would be better if one uses the recommended number of keywords in the URL, i.e. 1-2 stuffing the URL with too many keywords can affect the search engine ranking. When structuring the URLs, some factor related to security and trustworthiness must be kept in mind. If the site is an HTTPS one the communication between the browser and the specific site is secured and encrypted. Also, if the URL is a TLD one it can be regarded as a trustworthy site. When you are looking to create an ideal URL, you need to avoid the pitfalls. Only then it would serve the SEO purpose and help the site get a great rank and value.